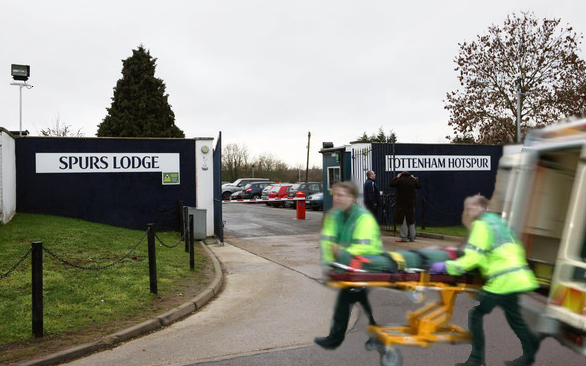 louis saha was rushed in for a late medical to complete his move from everton to spurs. As the dust settles after another underwhelming transfer deadline day, I’m sure all of you readers are fed up with transfer news and gossip. I am, at least. In an effort to stray away from that topic of conversation, and to give your brain a break from digesting it all, I’ve put together this TWOL that contains absolutely zero transfer news. Except for the mocking picture above. So if you’ve come here look to catch up on yesterday’s “madness”, you might want to navigate elsewhere.